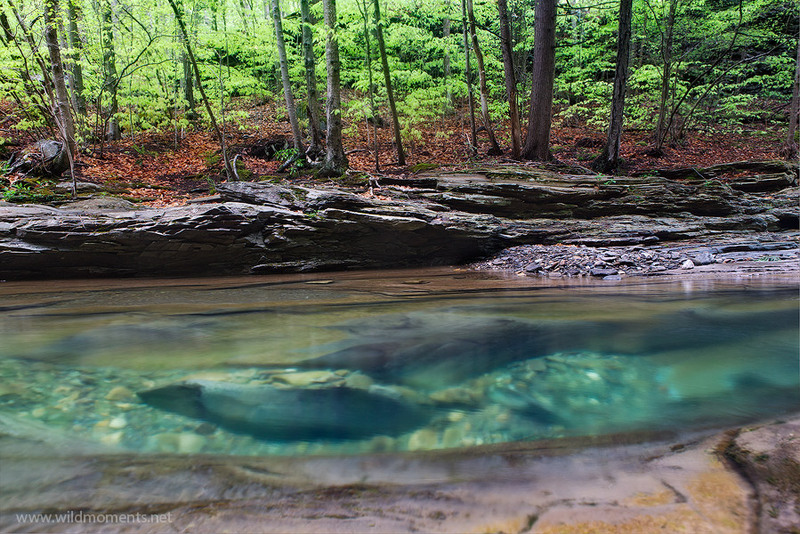 The incredible color and clarity of Rock Run is on display here in what was probably a 5 or 6 foot deep hole in the stream.
. Photo © copyright by Michael Greene.